Whittier Dual Language School – "Nurturing the seeds of dual language, cultivating success." It is Official! Whittier School is a Level 1+ School!!! 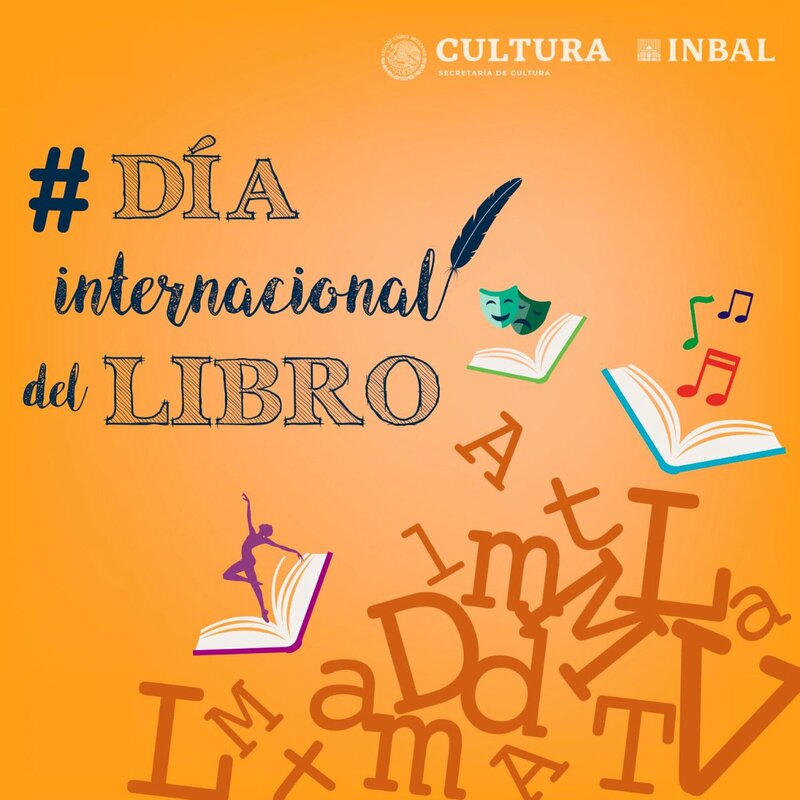 El #DíaInternacionaldelLibro y del Derecho de Autor, instaurado por la @UNESCO_es, tiene el objetivo de fomentar el placer de la lectura y conmemorar las contribuciones literarias que han impulsado el progreso social y cultural de la humanidad. Did you hear the exciting news? 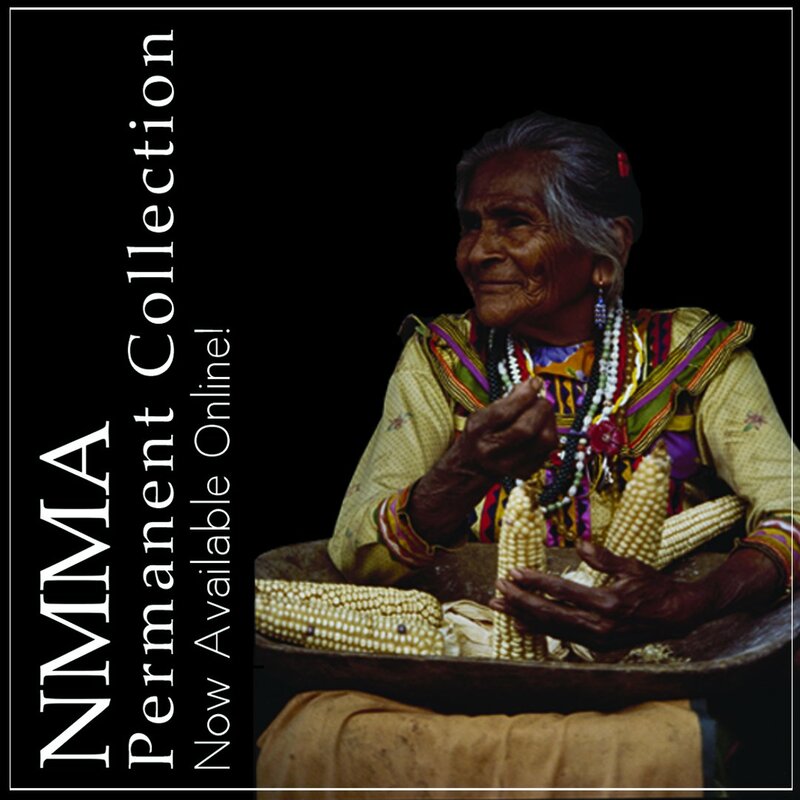 The National Museum of Mexican Art recently rolled out our online Permanent Collection database! Years in the making, we currently have a small, but lovely sampling of our Photography holdings available online.